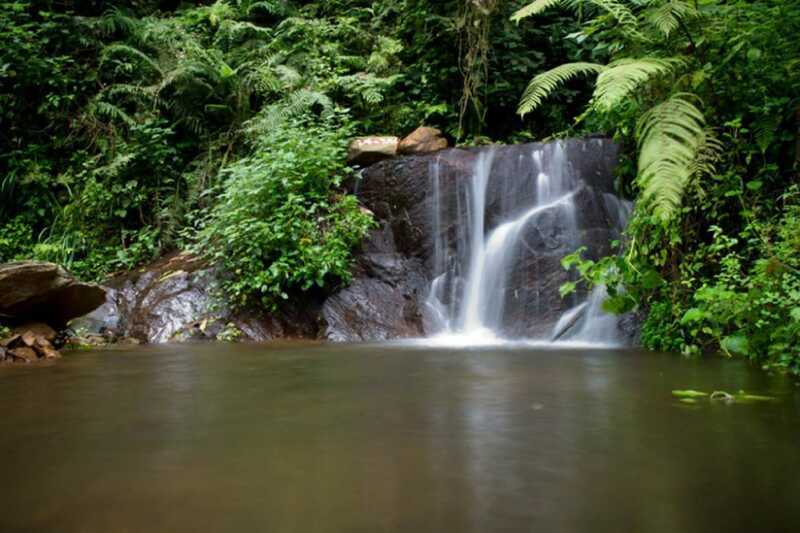 Sprawling magnificently across the elevated ridge that divides Africa’s two largest drainage systems, the Nile and the Congo, the 1,015km² Nyungwe Forest National Park protects East Africa’s largest tract of montane rainforest in Eastern Africa. 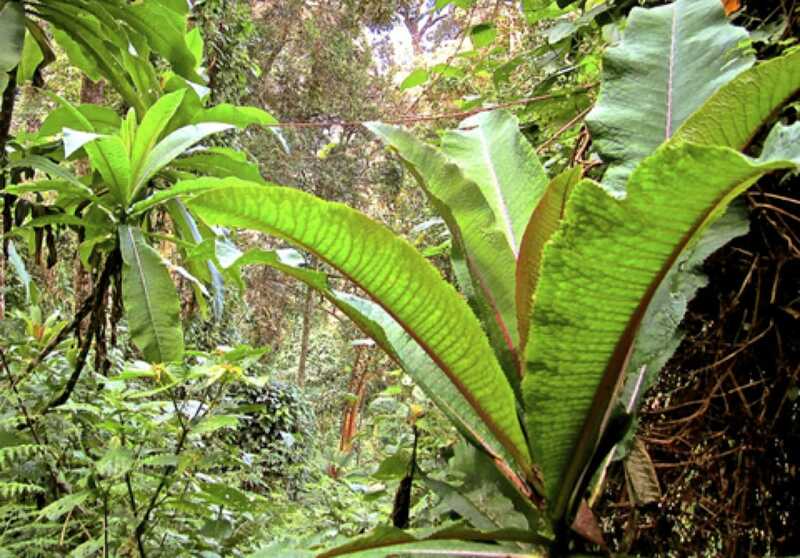 The park is a remarkably rich centre of biodiversity, with more than 1,050 plant species recorded, among them 200 varieties of orchid, along with 85 mammal, 310 bird, 32 amphibian and 38 reptile species. The main attraction for most visitors is the opportunity to track a habituated group of chimpanzees, but the park is home to a dozen other primate species, most conspicuously the acrobatic Ruwenzori colobus and striking L’Hoest’s monkey. Nyungwe is also highly alluring to birders, since it supports all but two of the 29 Albertine Rift Endemics that occur on the eastern rift escarpment, along with the dazzling great blue turaco, which is often seen in small flocks flapping clumsily across a road or forest clearing. It is also the site of East Africa’s only suspended canopy walkway. 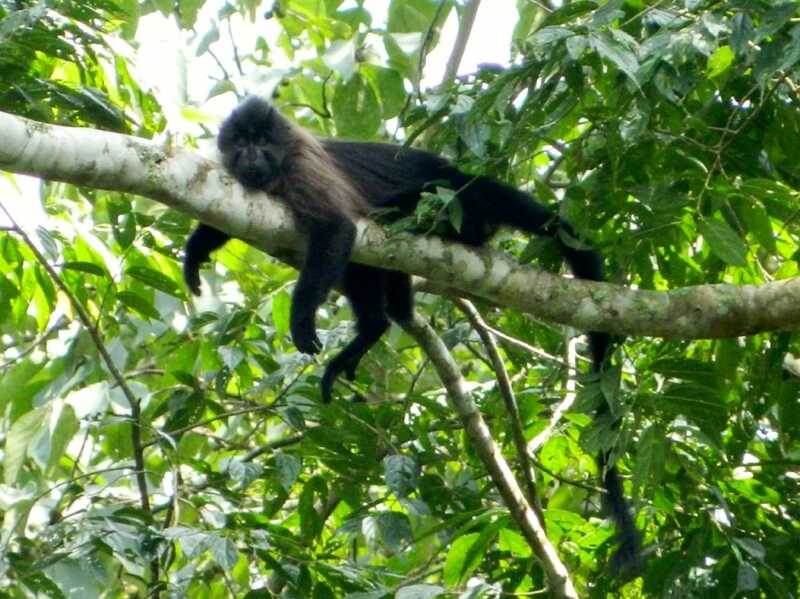 A rewarding goal for those with restricted time, a relict forest patch in a valley in the Gisakura Tea Estate supports a habituated and relatively easily photographed troop of Ruwenzori colobus along with various other monkeys. A road encircles the forest offering good views into the canopy and the opportunity to tick a good selection of forest fringe and woodland species including black-throated apalis, white-tailed crested flycatcher, Chubb’s cisticola, montane oriole and two species of crimsonwing. Tours of the tea factory are also offered. The usual site for chimpanzee tracking is Cyamudongo, an isolated patch of montane forest that has been annexe to the national park. Cyamudongo is home to a community of around 40 chimpanzees, which are generally less easily located and more restless than the mountain gorillas of Volcanoes National Park, but can be quite relaxed viewing subjects once found. Not to be confused with the Congo-Nile Trail that runs along the Lake Kivu shore, the 42km Congo-Nile Divide Trail is the only multi-day trek in Nyungwe. It follows the spectacular ridge that forms the continental divide between the Congo and Nile watersheds, and includes ascents to several tall peaks. Allow at least 3 days to complete it. Daily grey-cheeked mangabey tracking excursions are offered to seek out the only habituated troop of this rather baboon-like arboreal monkey. The best days to do this are Monday and Friday, when the troop is monitored by researchers. The 6km/3 hour Kamiranzovu Marsh Trail leads to the park’s largest wetland habitat, which stands at a relatively low altitude within a caldera-like depression. The marsh hosts a rich variety of orchids during the rainy season, and is the best place to look for two swamp-associated Albertine Rift Endemics, the diurnal Grauer’s rush warbler and nocturnal Albertine owlet. The Bigugu Trail ascends from the main road to the 2,950m Bigugu Peak, the highest point in Nyungwe National Park. It is about 7km in either direction and takes at least 6 hours. For birders, it is the best place to look for red-collared mountain babbler, a localised Albertine Rift Endemic, and it is also good for orchids, giant lobelias and other wildflowers. Popular with birdwatchers, the 4km circular Karamba Trail offers a good chance of spotting several Albertine Rift Endemics along with Dent’s and red-tailed monkeys. The 10km/4 hour Isumo trail, a favourite option for travellers without private transport, leads through a tea estate then a succession of tree-fern-covered ravines to a pretty but small waterfall. Monkeys are often seen along the way, and it is a good place to seek out Albertine Rift Endenics associated with forest interiors. Nyungwe is bisected by the surfaced trunk road between Huye and Rusizi and most people travel by car from Kigali, a 220km drive that takes up to five hours. It would also be possible to fly from Kigali to Rusizi and drive the 45km from there to the park, but this would need to be arranged in advance. It is easy to reach the forest on public transport from Kigali, Huye or Rusizi, but this will greatly limit which activities you are able to do. Nyungwe is serviced by one world-class luxury lodge, one decent upmarket hotel, and a range of budget guesthouses. 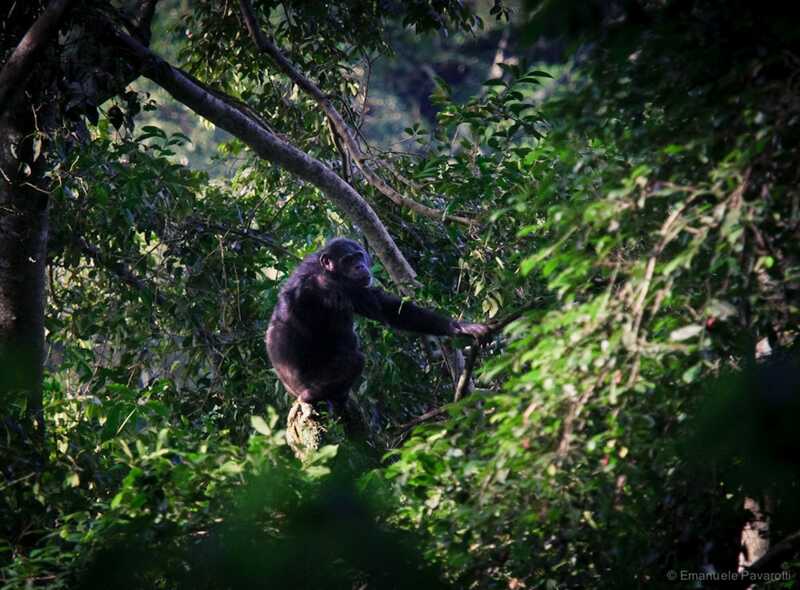 Most activities in Nyungwe can be arranged on the spot, but the number of chimpanzee tracking permits is limited to eight per day, so advance booking is highly recommended.